I happend to find this book while surfing through my Safari Online account. 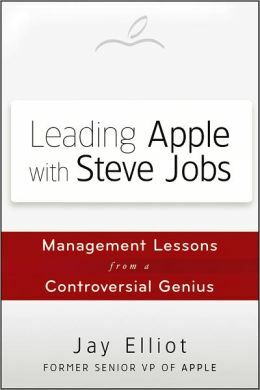 This is a great perspective from someone who worked alongside Steve Jobs and experienced his leadership style and philosophy. You want people who dare to be different! You want Pirates—where the skull and crossbones may not be part of the company’s symbol, but they’re Pirates nonetheless. People who take risks, live at times a little on the edge, flaunt rules when justified, laugh loudly as the wind lashes their face and their pursuers fade from view into the distance behind. I always want to work with people like this, and so should you. Whether you think of them as nonconformists, dissenters, rebels, pirates, nutters, positive deviants, or as Blair’s crazies, make sure your team has a solid sprinkling of them. They will challenge your thinking, fuel your ideas, pump up your momentum, boost your competitive edge, and quite simply make your business a winner. And make sure you yourself provide a dose of this magic on occasion. You’re unlikely to accomplish anything great in your career without it. Product, not Profit or Process: Businesses usual start out focused on product, their great idea to change the world. The tendency is slip from product to profit and process focus. Steve and others like him (Walt Disney included) spent all their energy thinking about making something great, not making a great profit. As we have seen, those that keep that product perspective often end up with healthy profits as well. Design with the customer in mind: Steve drove product design by keeping the end user in mind, not just surface usage, but emotional connection as well. Design for excellence. Design to create an emotional experience, not just utility. No more crap products. 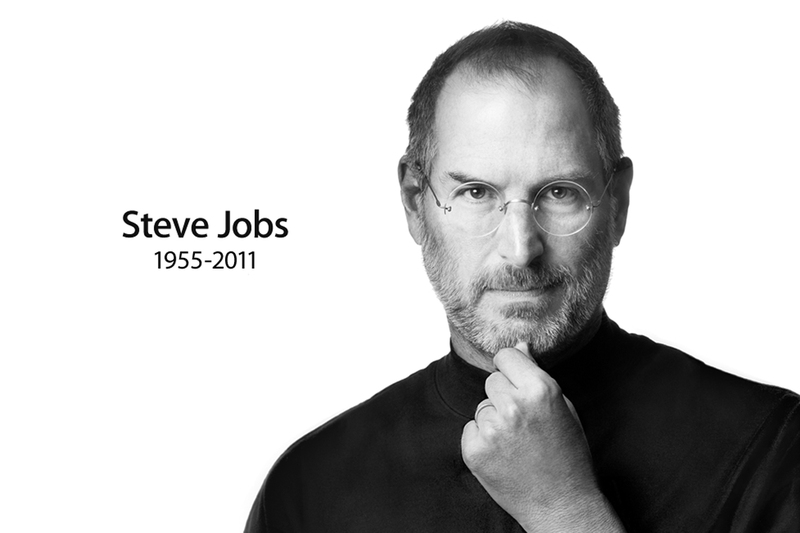 The reason for the outpouring of emotion around the world at the time of Steve’s death was that his products had touched people emotionally. Money and profits were never the motivators for Steve. His motivation was, “I’m going to build a product for myself, a product that will fill a need and at the same time give me pleasure to use. I believe that, fundamentally, leaders have followers. This can be on the technical or management side. Technical leaders may not mentor directly, but their innovation and wisdom is passed down through implementation or documentation. Managers are typically more direct through interaction or through their policy. • Successful leaders are in front of others pulling and challenging them to advance. They need to remain close enough (relevant not necessarily proximity) to create influence (gravitational pull). Those who are too distant can be discouraging or have little impact. Those that are consistently too close (micro) can overwhelm the individual’s unique, separate and growing contribution. • Successful leaders create a cascade of leaders. Behind them are leaders pulling others up. This chain effect allows a leader to scale, to influence a greater number of people at various levels. • Successful leaders will not be afraid of creating a gravitational pull that will eventually slingshot some of their followers to an orbit higher than them. In fact, such leaders should encourage this and be encouraged when this happens. Great leaders look for these opportunities to invest in others and then celebrate their success.